For more than 50 years, CNPS has specialized in assembling the most up-to-date information on botanical resources in California and making this information publicly available. The CNPS online Inventory of Rare, Threatened, and Endangered Plants of California (RPI) and the Manual of California Vegetation online database (MCV) are the most recent examples of the ways in which CNPS provides verifiable botanical data for California. This information is used every day in local, regional, and statewide planning for conservation and development around the state. Over the last 10 years, the pace and scale of conservation planning in California has increased rapidly, due in part to an urgency to address climate change. It is also a result of California’s ability to couple advances in online mapping technology with opportunities to spend advanced mitigation funding. This combination allows broad stakeholder participation in a process to plan and establish an ecologically sound conservation lands network across California in real time. While the fundamental requirement of sound data as the basis for good planning hasn’t changed, today’s increased pace and scale of conservation planning requires an immediate need for more of it. Earlier this year, CNPS began an initiative to gather unpublished information from botanical experts to supplement native plant data from the RPI, MCV, and other publicly available sources. The goal of this work, the CNPS Important Plant Areas (IPA) initiative, is to preserve as much of California’s rich native botanical diversity as possible by assembling as complete a picture of botanical information as possible, and incorporating it into conservation decision-making processes across the state. To generate an IPA Map, we have established a two-day workshop format. Each workshop brings together regional botanical experts to share and map their on-the-ground botanical knowledge. We then add their data to existing, publicly available sources, in order to generate as current and complete a snapshot of important plant information as possible, region by region, for use in planning. For each study area, an IPA Map will identify, describe, and map plant areas of highest concern – rare species, locations of usual plant diversity, and rare habitat – and produce publicly available GIS maps, narrative, and data sets to help inform land and resource management decisions. 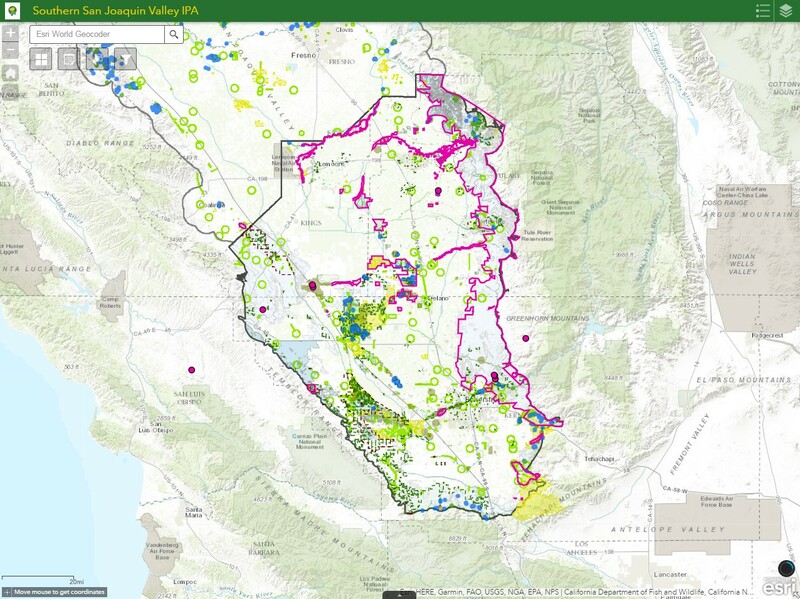 The end product of our IPA Initiative will produce a GIS-based plant conservation decision-making tool for all of California that will aid in responsible planning while helping educate the public as to what is at stake. Today we are in the data gathering stage. The CNPS Conservation, Rare Plant, and Vegetation Programs have begun planning and hosting a series of IPA Mapping Workshops. We held our first workshop in late February 2017, focusing on the southern San Joaquin Valley, and earlier this summer, we completed data gathering for part of the Modoc Plateau. Current funding will allow us to conduct workshops for northern San Joaquin Valley, the North Coast, and interior Northern California by the end of the year. The resulting maps and botanical data of each region will be made available to local, state, and federal land use and management agencies and decision-makers. CNPS staff and volunteers can actively pursue the incorporation of IPAs into local, state, and federal land-use and resource management plans. The CNPS IPA Initiative is proactive conservation. We will identify and protect the most important plant habitats as far in advance of the bulldozers, rather than fighting plans and projects after certification and approvals have been completed. 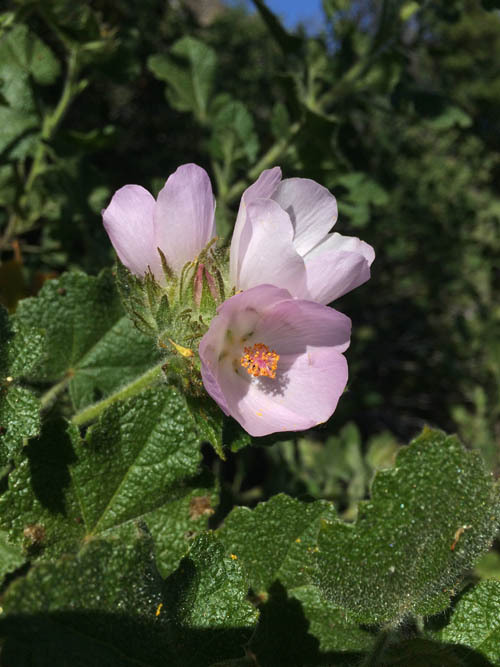 Arroyo Seco bushmallow (Malacothamnus palmeri var. lucianus, CNPS List 1B.2). 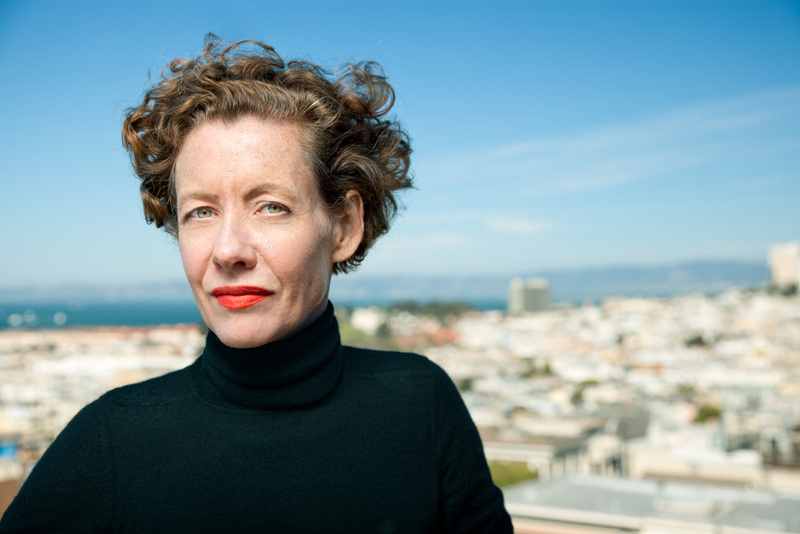 Photo by Mike Splain. On April 15, 2017 the Ventana Wilderness Alliance (VWA) partnered with CNPS Monterey Bay and Santa Cruz chapters for its first-ever BioBlitz in the Milpitas Special Interest Area (SIA). This area was designated by the Los Padres National Forest in 2005 to preserve the natural and cultural resources of the upper Arroyo Seco and San Antonio watersheds. The Milpitas SIA is located on the eastern slopes of the Santa Lucia Mountains where one can find the largest valley oak savannah on public land. 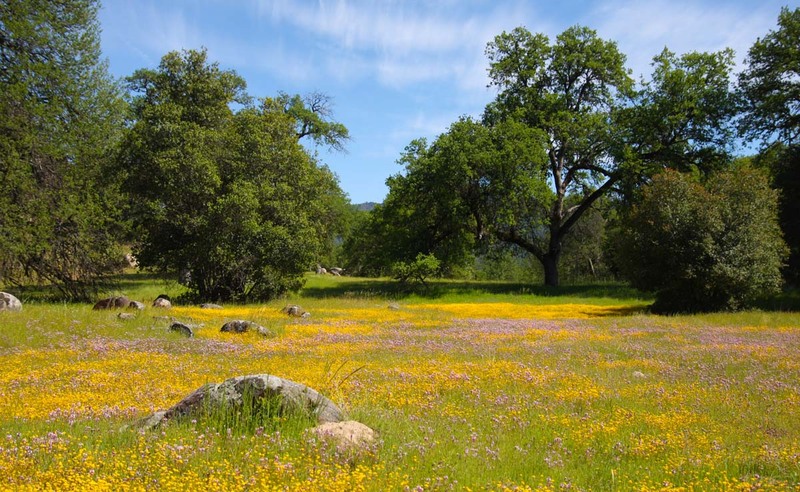 Surrounding ridges feature diverse chaparral, five tree oaks species, and six conifer species. The regional diversity is nurtured by numerous springs, wetlands, seeps, and streams which complement towering rock outcrops. This abiotic complexity facilitates a wide range of plant habitats—and much more. Humans have occupied this area for thousands of years and evidence still remains in the form of rock art, midden remnants, and bedrock mortars. Over this time of Native America occupation, plant assemblages were shaped, in part, by active Salinan management including seed and bulb harvesting and the ignition of periodic fires that promoted the growth of food and fiber plants. To adequately understand and better protect this diverse and sensitive place, land managers and scientists continue to collect data on the variety of habitats. We contributed to this data with our recent BioBlitz. Goldfields and owl’s clovers on Wagon Cave Plains. Photo by Amy Patten. Naturalists from VWA and CNPS joined forces to documented as many species in the SIA as possible. While the scenery was grand the search was challenging—including looking for insects under logs, scrutinizing mammal tracks for species ID, and scrambling steep hillside to photograph wildflowers. All challenges aside, participants were treated to a “superbloom” that included carpets of goldfields (Lasthenia sp. ), owl’s clover (Castilleja sp.) and sky lupines (Lupinus nanus). 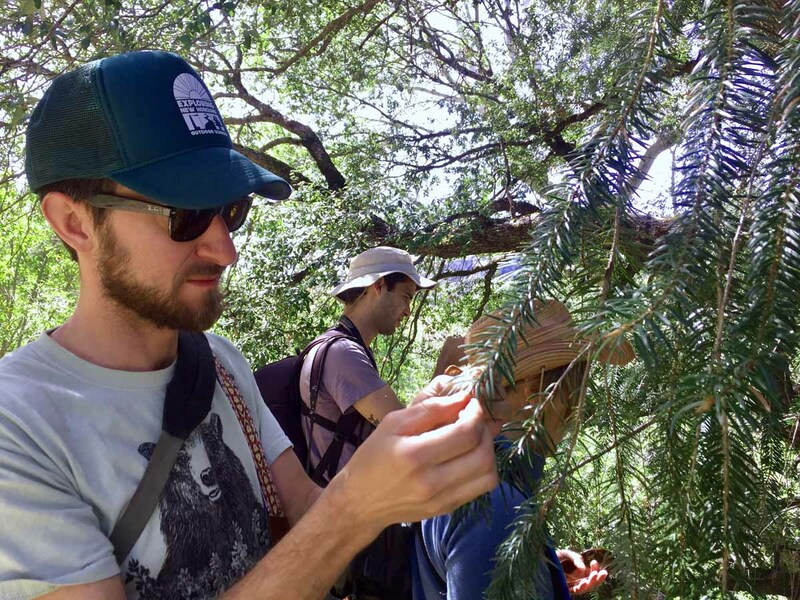 VWA/CNPS members Mike Splain, Deanna Giuliano, Dave Nelson, Kate Cunningham, and John Libby helped participants track down rare endemics, including Arroyo Seco bushmallow (Malacothamnus palmeri var. lucianus, CNPS List 1B.2), Butterworth’s buckwheat (Eriogonum butterworthianum, CNPS List 1B.3), and Santa Lucia fir (Abies bracteata, CNPS List 1B.3). Other unusual sightings included naked broomrape (Orobanche uniflora), harlequin lupine (Lupinus stiversii), dwarf brodiaea (Brodiaea jolonensis) and bitter root (Lewisia rediviva var. minor). Once back from the field, all of our team’s observations (including 179 plant species) were entered into iNaturalist, a publicly accessible database of natural history observations. Once in the database, citizen scientists in the iNaturalist community review observations to generate research-grade data. BioBlitz observations provided a valuable snapshot of regional biodiversity, phenology, locations of species of concern, and data on the spread of invasive plants. These data will be shared with the US Forest Service to guide research and management decisions. Plans for future BioBlitz events and targeted monitoring are already in the works. Interested in participating in future citizen science projects? Contact me! Our L.A. de-extinction search rewarded other rare plant citings as well: here is a beautiful Plummer’s mariposa lily (Calochortus plummerae— CRPR 4.2) growing amidst Brittlebush (Encelia farinosa) in the Jarupa Hills.